In welcome news for cancer patients, Opposition Leader Bill Shorten pledged to expand Medicare to cover out-of-pocket costs for cancer treatment in yesterday’s Labor Party Budget reply. The $2.3 billion cancer plan, to cover up to six million scans, three million specialist appointments and subsidised lifesaving cancer drugs, will significantly ease the financial burden a cancer diagnosis brings. Chief Executive Officer of Chris O’Brien Lifehouse Eileen Hannagan said a cancer diagnosis brings with it a considerable financial burden and commended the Labor Party’s commitment to helping those in their time of need. “We embrace all initiatives that will help our patients grapple with the challenges posed by a cancer diagnosis,” Ms Hannagan said. Detection and diagnosis of cancer is critical to its effective treatment and a person’s chances of survival. As is the ability to track the progress of the disease with scans and images. “Financial barriers to quality care can have devastating effects, the worst being avoidable mortality. Affordable access to oncologists, surgeons, medicine and scans will significantly impact a person’s outcome and ultimate survival from the disease,” Ms Hannagan said. 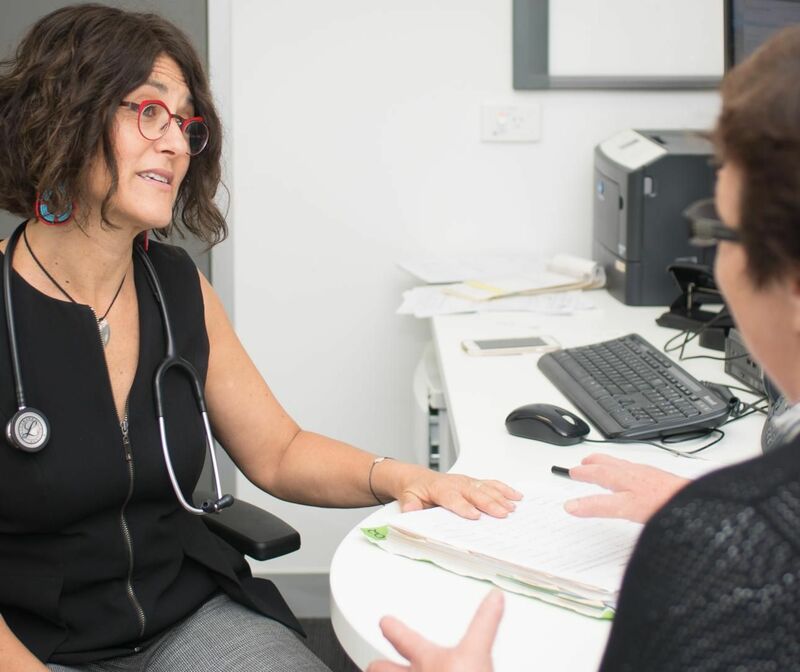 As a not-for-profit comprehensive cancer hospital, equitable access to cancer care is central to our mission to improve the quality of life for Australian cancer patients, carers and their families. The role of comprehensive cancer centres in advancing the understanding, diagnosis, treatment, care, cure and prevention of cancer through research and the latest in treatment options will ensure the health sector can deliver on this promise.